Classic Rock "... Marillion have taken all the most emotionally potent and fervently dynamic moments from this line-up’s 27 years and moulded them into some new, exponentially emboldened form"
The Guardian: "Prog veteran's best album in 20 years"
Straight into the UK album charts at number four... a huge deal for any band, let alone one whose music has long been known as rock's "best-kept secret", a secret known to a huge, worldwide audience who often travel across oceans and continents to see Marillion's live shows. I know, I've done it myself. Go to any one of the Marillion weekends, and you will meet people--the Marillion family--from all corners of the earth. The music is just that good. "We're melting our guns, as a show of strength... we're not green, we're just pleasant"
But of all the album, which is magical, end-to-end, there's one song that immediately messed with my heart, my brain, my memories, and my guilt. 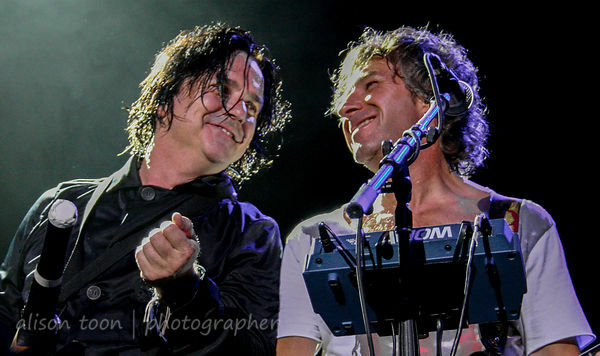 You see... that's what Steve Hogarth's lyrics do: they make you think. White Paper. An aging relationship. One person content, the other asking questions. Hurt, secrets, trying. A beautiful song, but what did it make me think of? It made me remember just how difficult it is to live with a writer, an author, a poet. I've been there, read the words and felt the hurt. And I've written them myself, and no doubt hurt others by doing so. A writer sometimes takes an emotion, and asks, "What if? ", and that's where the stories come from. It's not so much reality as such; it's the extension of a thought: what might be, what might have been. And sometimes they don't. A writer sometimes takes an element from their long-distant past, and writes about it as if it's today: building on it, expanding it, making it real, developing the intensity, making it hurt and bleed. And sometimes they don't. A writer sometimes takes someone else's story: a friend, a family member, something they read in the news, and bends it into something personal, something their own, something that's theirs and now yours... and sometimes they don't. Sometimes it's real, and it's now, and it's today, and it's their own pain they are writing about, right now. And neither you, nor I, nor anyone else will ever really know. Because none of us are ever, ever, truly and completely, inside someone else's head... and nor should we want to be. 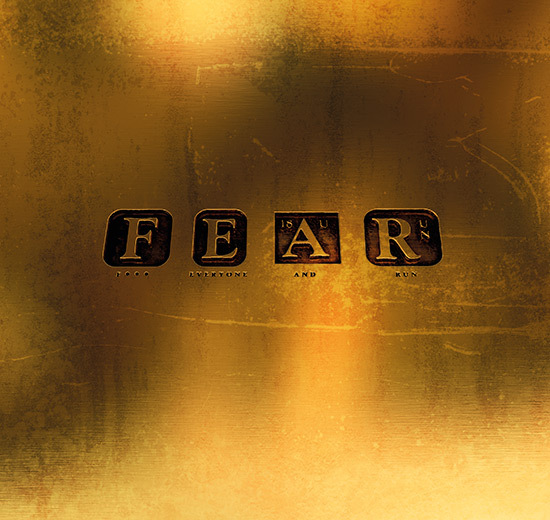 If you haven't already, take a listen to F.E.A.R. All the way through. Several times. It's beautiful, and it deserves the high accolades being bestowed by the UK, European and other press. And while you're at it, make sure that you have your tickets for the North American tour, they are selling fast. The tour begins in San Francisco on Friday, October 21st, travels through Los Angeles, Denver, Chicago, Northfield (Ohio), Toronto, Montreal, Quebec City, Boston, Washington DC, Philadelphia and ends in New York city on election night. 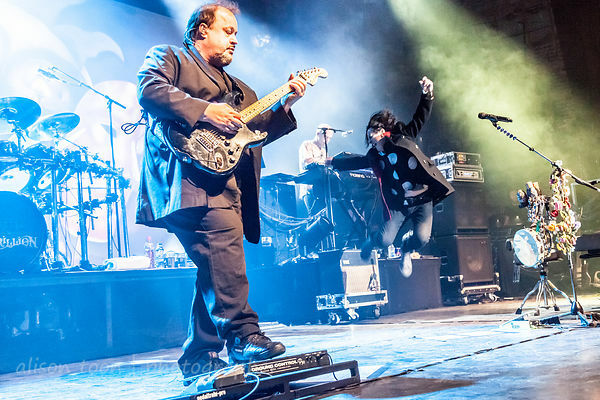 Don't miss the opportunity to see Marillion live--you will not regret a single moment.